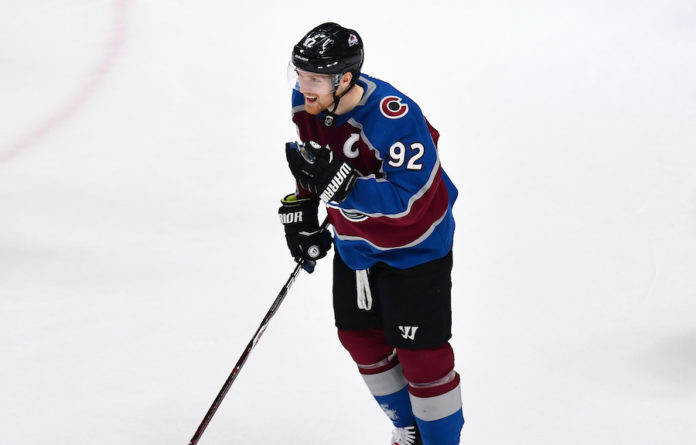 Colorado Avalanche forward Gabriel Landeskog has been voted in by the fans as part of the “Last Man In” selection process for the 2019 NHL All-Star Game. 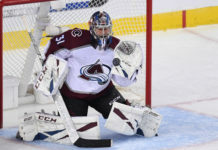 Landeskog joins teammates Nathan MacKinnon and Mikko Rantanen on the Central Division Roster, marking the first time that three Avalanche players will participate in an NHL All-Star Game since 2003-04, when Rob Blake, Joe Sakic and Alex Tanguay competed for the Western Conference in Minnesota. 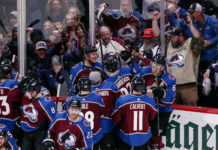 Landeskog currently leads the Avalanche and is third in the NHL with a career-high 27 goals on the season, seven of which have been game-winners. In the history of the franchise, only Sakic (30 in 1995-96) tallied more goals through 44 team games. Landeskog has also set a new Avalanche single-season record with 17 goals in the third period. Landeskog, 26, is currently in his eighth season with the Avalanche and seventh as a team captain. Only six other current NHL players have served as captains of their respective teams for a longer period of time. The former No. 2 overall pick in the 2011 NHL Draft, Landeskog has recorded 392 points (170g/222a) in 550 career regular-season games. No player from the 2011 draft has more goals, and only Nikita Kucherov (405) has more points. The 2019 NHL All-Star Game will take place Saturday, Jan. 26, at the SAP Center in San Jose, California (6 p.m. MT, NBC). The Avalanche linemates will also participate in the SAP NHL All-Star Skills event the night before on Friday, Jan. 25 (7 p.m. MT, NBCSN).